As part of the environmental risk assessment of veterinary medical products, in particular parasiticides, effects on dung beetles and dung flies have to be determined. 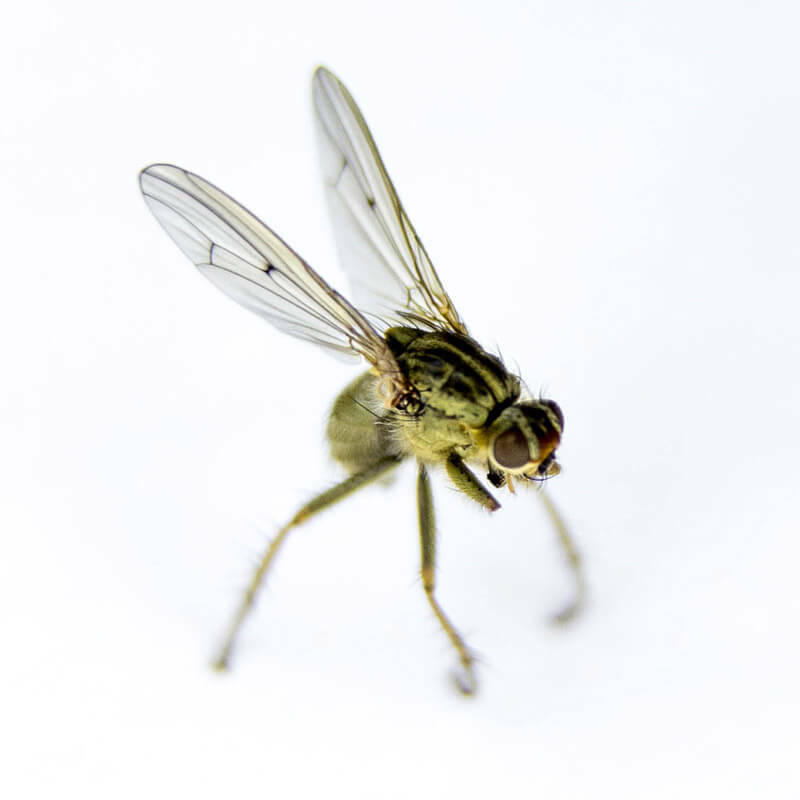 On behalf of the SETAC advisory group ‘Dung organism toxicity test standardization’ (DOTTS), ECT was involved in developing, validating and standardising OECD test guidelines with these insects. Laboratory tests with dung organisms are regularly conducted in compliance with GLP, both with standard species and in cattle dung, but also with other beetle species and/or sheep or horse dung. In addition, ECT is experienced in performing higher-tier tests, especially field studies, with veterinary medical products and dung organisms in different regions of Europe.